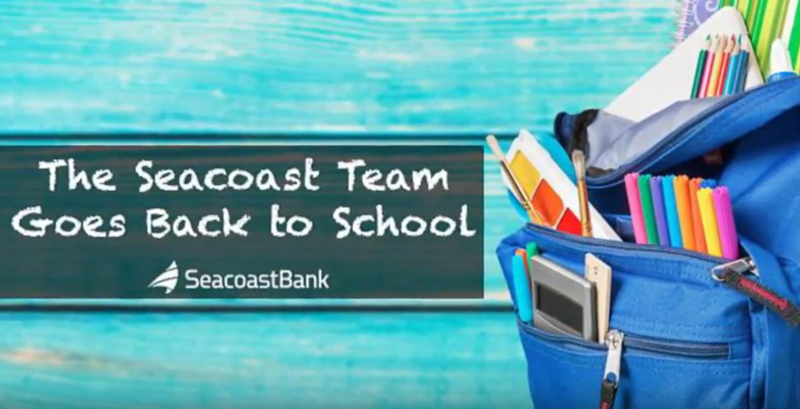 Help support local students by participating in Seacoast's Back to School Supply Drive. Bring supplies to be donated to any Seacoast Branch by August 11, 2017. 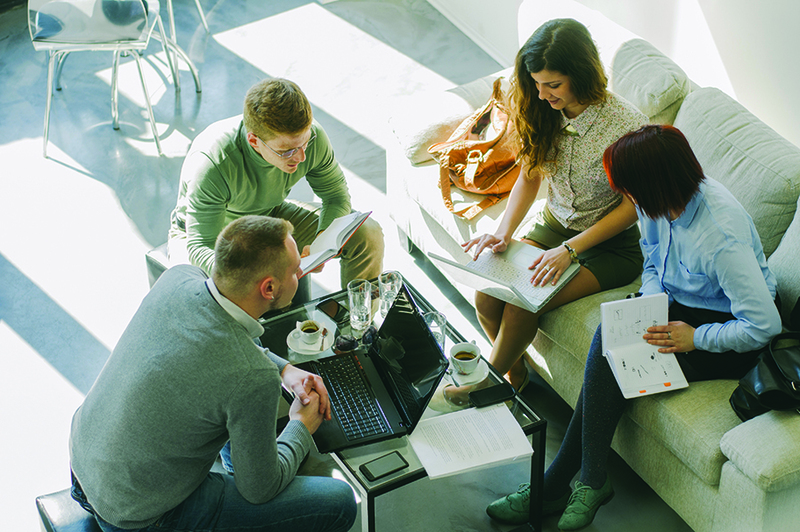 The new July schedule for our Complimentary Social Meet Ups event series is up! We look forward to networking and learning with you throughout the month. 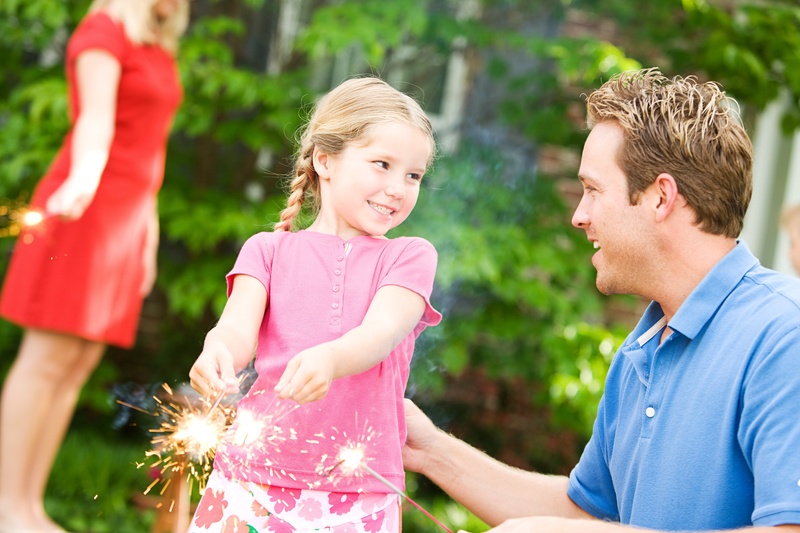 Celebrate Independence Day in your community. Find a list fireworks shows and July 4th celebrations throughout Florida here.